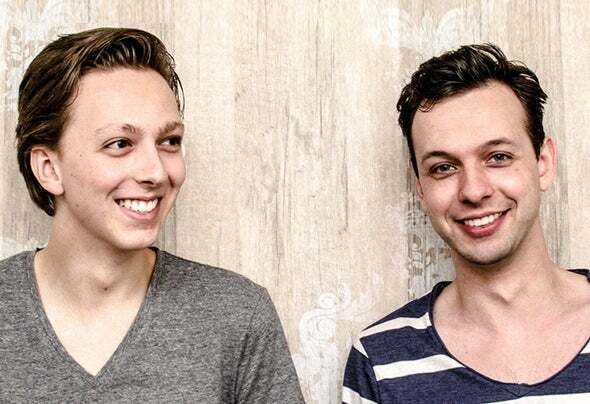 Martijn Poppelaars and Guido van den Born share the same passion for House Music. So since late 2007 they form the deejay and producer duo ‘’Haddicts''. From a very young age they already had a strong interest in composing music. It began with simple programs, but ultimately resulted in a rapid development with professional software. This lead to their very first release in 2010.At the moment they're making great progress and getting support from various international and national famous deejays and producers from the well known house scene. With tracks like ‘’Feel’’, released on Hardsoul Pressings and with support by deejays like Roog, Roul and Doors,ATFC, Franky Rizardo, Baggi Begovic, Michael Mendoza and Stefan Vilijn, they've started defining their own sound. They've continued expressing their love for percussion fueled beats with tracks like Amazonia, Abuja, Antigua and Valverde. Always striving for a unique sound in their tracks and dj sets, they'll definitely keep you moving.